Hacking Snapchat is no easy task. It requires a lot of technicalities to breach someone's privacy on the app. To your surprise, there is a reliable way to hack or rather monitor someone's Snapchat. We are talking about the use of monitoring solutions and that too Mobistealth. 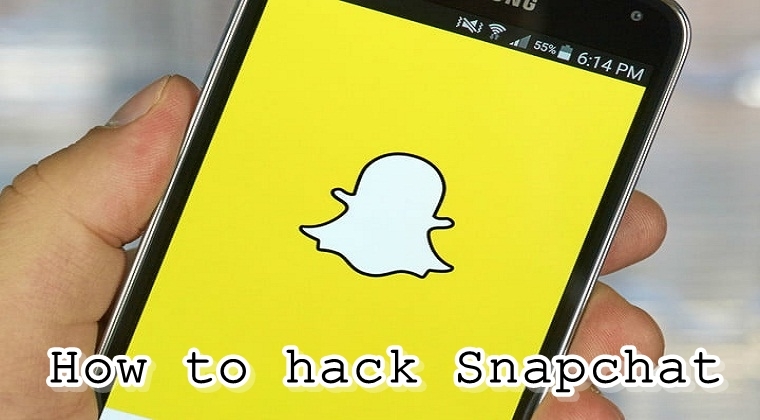 Let's learn how to hack Snapchat using this solution. Mobistealth comes across as an ultimate monitoring solution, offering a bunch of advanced surveillance features in both cell phones and computers. Using this monitoring solution, parents can keep a track of their children's cell phone activities and ensure their safety in the online world. Employers can also benefit from this monitoring solution as it helps them keep tabs on their employees' devices that have been given to them by the company per se. If you are a concerned parent who's worried about your children's device activity or a worried employer who wants to ensure their company-owned devices are not being misused, then this monitoring solution is ideal for you. For parents and employers, Mobistealth provides the best cell phone and computer tracking solution, helping them keep close eyes on their respective targets. Some of the prominent features offered by Mobistealth include monitoring social media apps, text messages, and emails, calls, web browsing, call and surround recordings, location tracking as well as keylogging and taking screenshots. How Does This Monitoring Tool Work? Operating Mobistealth is really easy. With its quick and easy installation process, you can get the software or app (depending on the type of device your target is using) installed and downloaded on your target's device and then monitor all their device activity on your Mobistealth online account. Once the monitoring solution has been deployed on the target's device, it starts recording and logging all the activity taking place on their device and then sends all the information on your online account, making it available for you to monitor. How to Hack Snapchat Using This Tool? After having discussed what Mobistealth is and how it works, now it's time for us to find out how we can hack someone's Snapchat using this tool. As we've mentioned above, Mobistealth helps to monitor social media apps so it performs in a similar fashion for Snapchat as well. Once Mobistealth is installed and downloaded on the target's cell phone, it records all the Snapchat activity taking place on their cell phone and then transports the logged information to your online account. Using your online account, you can remotely monitor your target's Snapchat activity which includes text messages, pictures, and videos they've shared with others on the app. A concerned parent can easily find out what their child has been doing all day along on the social media app. Just in case they find something is not right, they can intervene at the right time and stop their child from using the app. Same applies to the employers. Mobistealth helps you remotely keep tabs on your target's Snapchat activity from anywhere and at any time. Another benefit of using this monitoring tool is that the hacking process is done stealthily without the target knowing. This has served to be the most authentic ways of sneaking into someone's device.